Breast Cancer is one of the most common forms of cancer detected in women including Nova Scotia. Around 780 women were diagnosed with the disease in 2015 while it caused 150 deaths in the same year. Patients undergoing treatment for breast cancer need emotional support and backup so that they can retain hope and recover successfully. To be able to do that successfully, we have a number of breast cancer support groups – and we would be taking a look at a few of them in Nova Scotia. 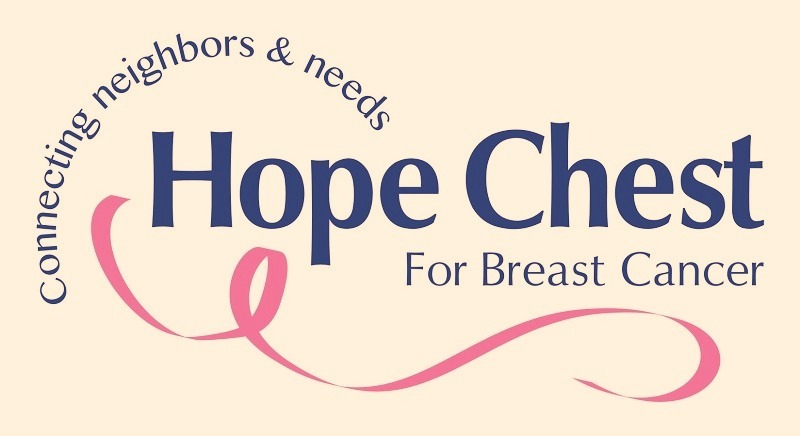 The organization is established by breast cancer survivors Bernice Perry and Kim Bookholt. The duo chanced upon one another in a breast cancer retreat and got the idea started. They did not want any other person to undergo the suffering they had experienced and discussed creating a group. The retreat gave them the opportunity to meet Executive Director of Breast Cancer Action Nova Scotia and Chair of the Board who also liked the idea. Thus the foundation of the Pink Panthers was created. The Pink Panthers has created a support group with numerous breast cancer patients and breast cancer survivors from Nova Scotia. They meet once a month and give the participants an opportunity to talk and connect with others who have experienced the same fate. The meetings are held every third Monday of each month from 6:30 pm. to 8:30 pm at Mill Cove Sobeys in the Community Room near 955 Bedford Hwy. The group is formed by breast cancer survivors of Nova Scotia and provides support to current patients. They conduct support meetings on a monthly basis which benefits the patients and gives them hope for fighting the disease. The support meetings sometimes have guest speakers who can inspire those in distress. The members also arrange different activities like crafts, movie watching, lunch programs, walking programs and so on. The group is open to anyone who wishes to join it and they invite new ideas and suggestions. The support group meeting is held every 3rd Thursday of each month at 7 pm. The location is at Prince Street at the Truro Police Station Community Room. The origins of the group can be traced to the first dragon boat paddling team comprising Canadian breast cancer survivors. The idea for such a group which will cater to the physical fitness of cancer survivors and patients came to a former social worker called Sharon Driscoll in 1998 who was also a breast cancer survivor. Together with Margo Kleiker, she created the first Nova Scotia’s breast cancer survivor dragon boat team. They arrange different activities including support meetings and regular paddle boating for the members. The weekly meetings give them a chance to meet each other and provide emotional support while getting a solid workout!